Sports are a huge part of American culture for many reasons. The drama, athleticism and personal story lines all make for a visual and emotional feast. Add some munchies, your beverage of choice and a halftime 3-on-3, and it’s no wonder sports sit at the center of American weekend festivities. But occasionally sports mean more than that, and the legends help us learn something greater. Here are my top five sports legends and what they teach us about leading others. Michael Jordan – Make other people better. 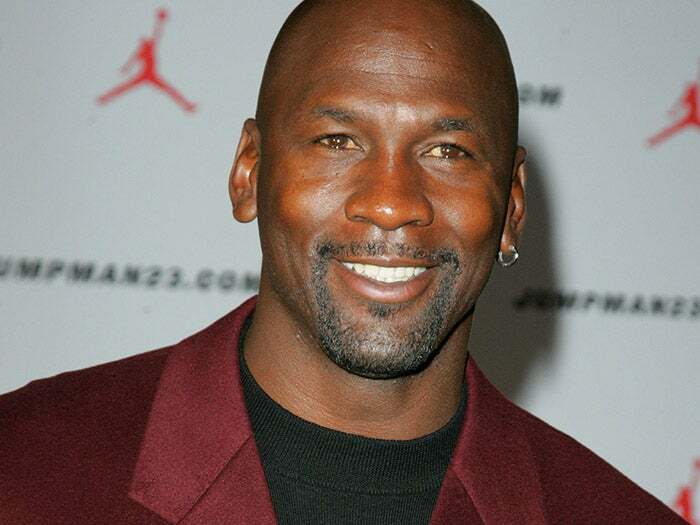 Michael Jordan is the widely recognized as the greatest basketball player in the history of the game. There are probably numerous reasons for his success. His outstanding work ethic. His intense desire to compete. His dedication to the game. But the lesson I got from watching “His Airness” reign had nothing to do with his individual accolades. It was the fact that he recognized that in order to win it wasn’t enough to be the best player on the court. In order to win, he needed to make his teammates better. And that’s true leadership. Magic Johnson – Enjoy your work. 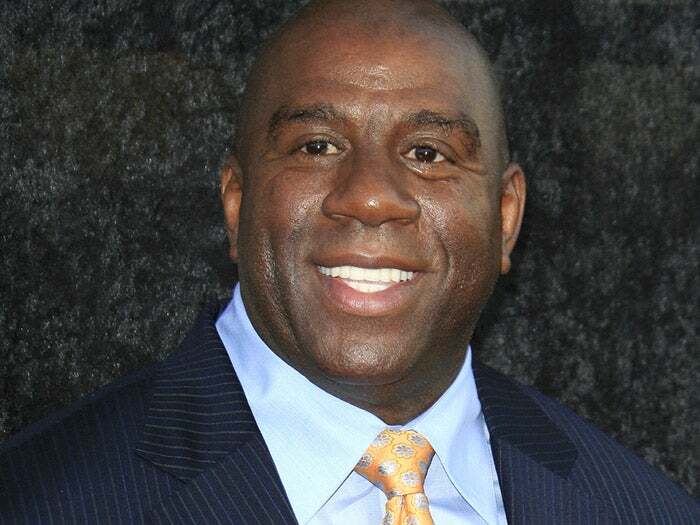 Magic Johnson was a point guard for the Los Angeles Lakers basketball team. Like the others in this list, Magic’s career generated significant results for his team. Over a 10-year period, his Lakers' team appeared in eight NBA Championships, winning five. Best known for his no-look passes and charismatic style of play, what I remember the most about him was how he smiled, grinning ear to ear, during the game. People often refer to work as a “four-letter word,” as if it’s a bad thing. While we all have good and bad days, Magic reminds us all to enjoy what you do for a living. Jerry Rice – Practice like you play. 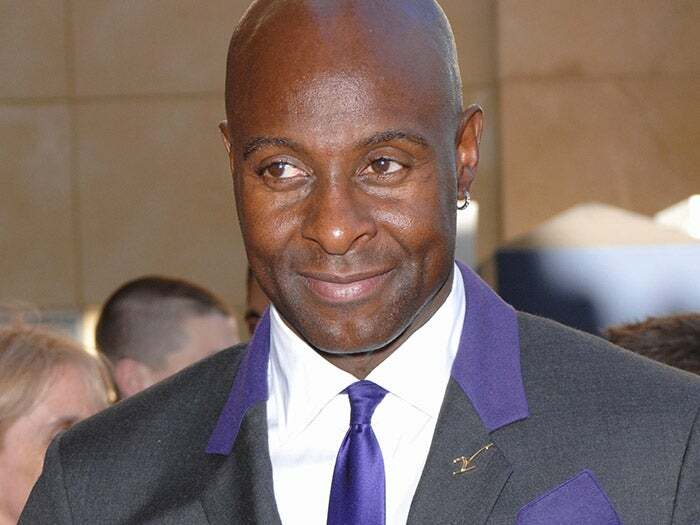 Like other legends, Jerry Rice is widely seen as the greatest player at his position, and, according to some, the greatest football player of all time. He holds dozens of NFL records, including the all-time leader in yards, receptions and touchdowns. His dominance is so secure that numerous sports experts believe that three of his ten NFL records will never be broken. Jerry’s trademark quality was his unbelievable work ethic. In practice, other players would catch passes and jog back to their position. Not Jerry. He sprinted all the way into the end zone. If you want to be the best of the best, practice like you play. 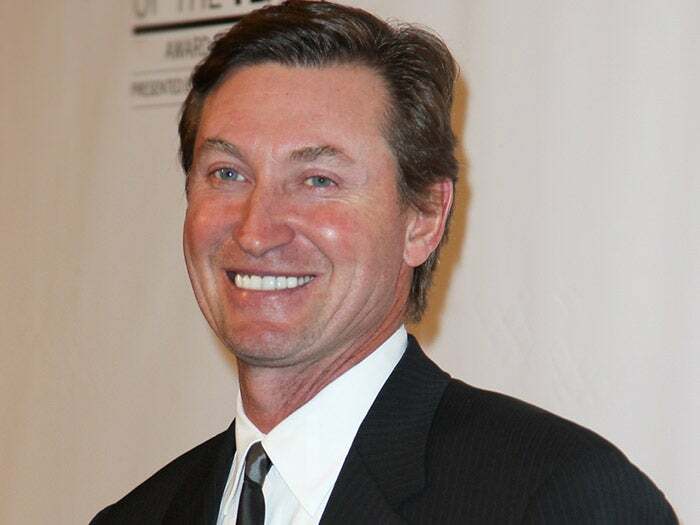 Wayne Gretzky – Be forward thinking. Jackie Robinson – Change history. 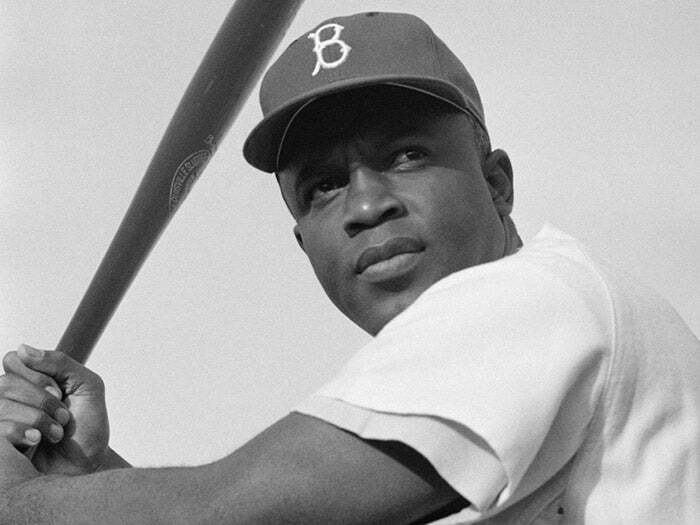 Jackie Robinson is unlike the other legends on this list. While a highly accomplished baseball player in his own right and a member of the Baseball Hall of Fame, his achievements transcend the mere world of sports. In 1947, a full 20 years before the US Supreme Court would recognize the validity of inter-racial marriages, Jackie Robinson became the first person of color to play in the all-white major league baseball. As depicted in many books and movies, he withstood blatant and repeated verbal assaults from fans and players alike. With obvious awareness for the role he was playing in literally changing American history, he withstood all the negativity and likely contributed more to civil rights than any athlete in history.